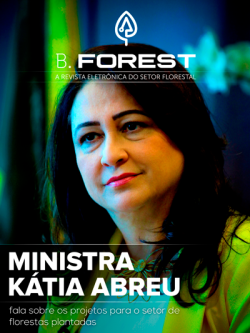 The election campaign period has begun and the economy is already beginning to react to the instabilities caused by the political disputes. 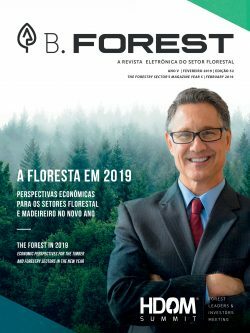 The rise of the euro and the dollar has already reflected in the industrial sectors, favoring exports and discouraging imports of machinery, equipment and products. 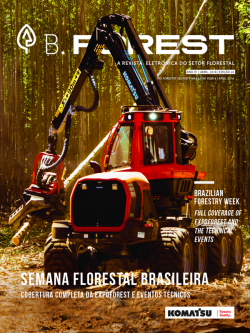 So it is time for our forestry sector to show again what it knows best: facing crises with resilience and prosperity. 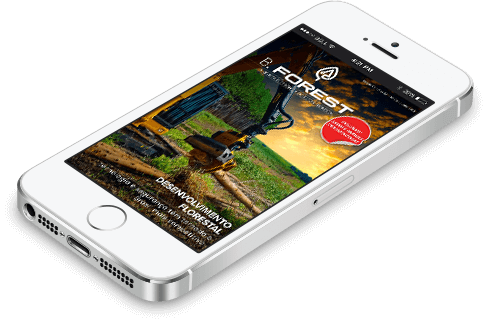 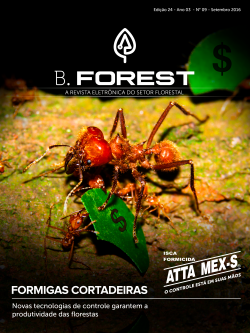 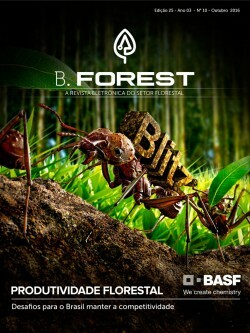 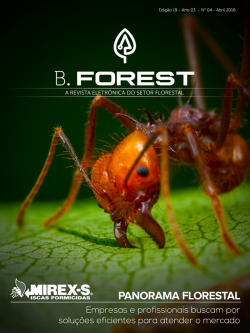 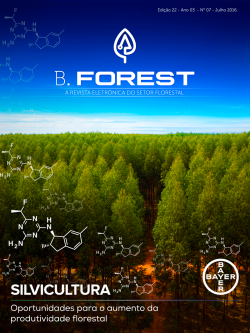 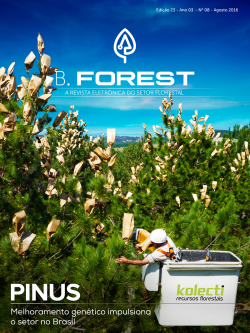 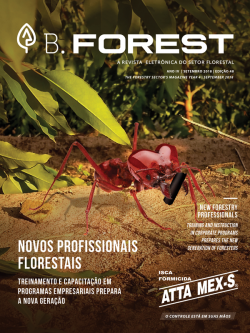 For the August issue, B.Forest brings four stories specially designed for you. 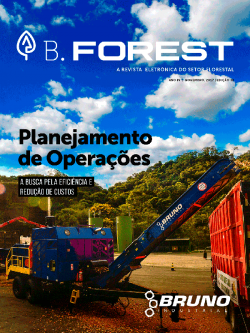 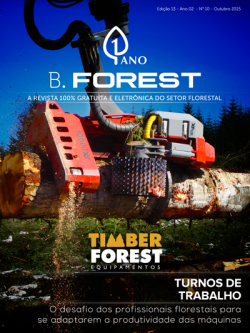 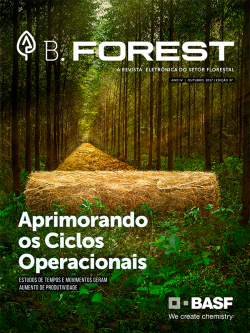 The first article discusses the current state of TIMOs in the Brazilian market and the projections for the future of these organizations in the country. 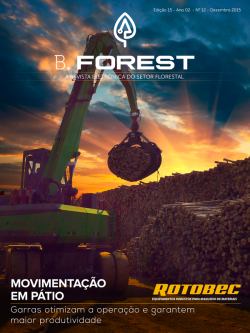 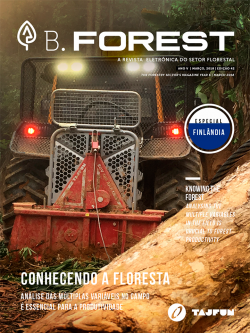 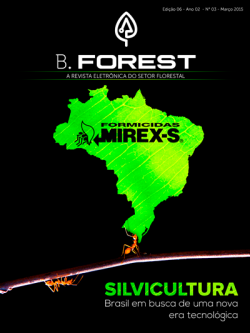 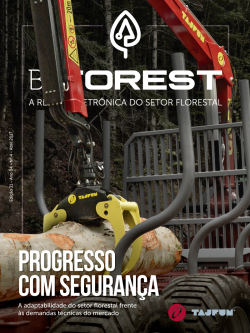 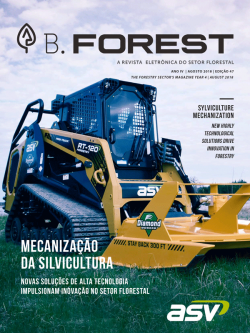 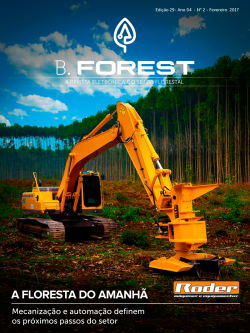 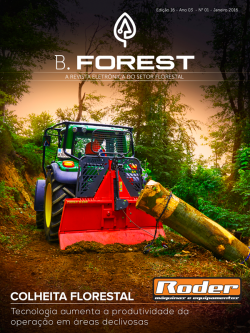 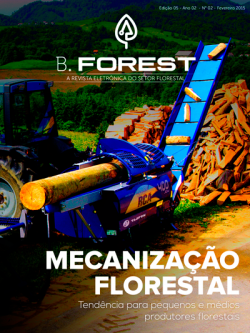 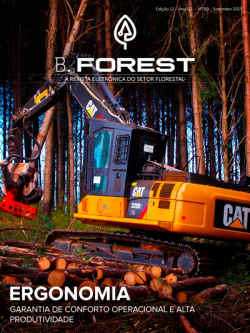 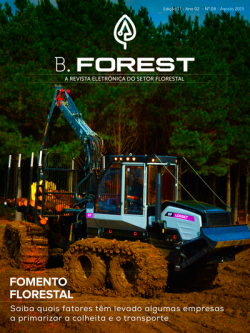 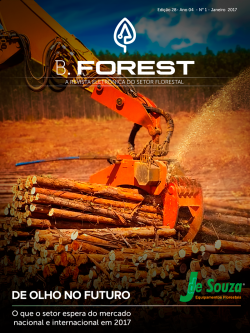 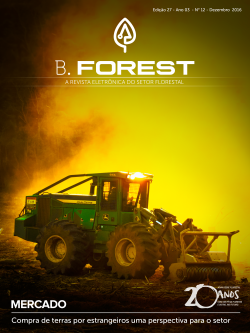 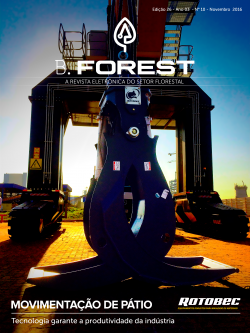 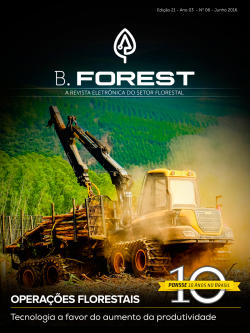 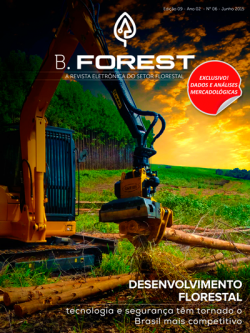 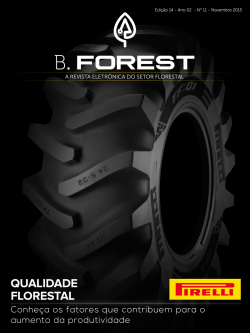 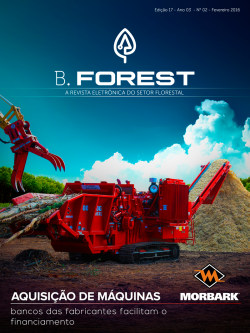 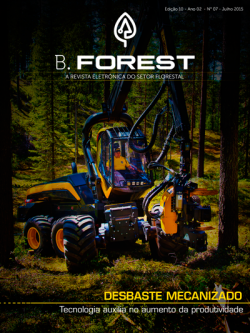 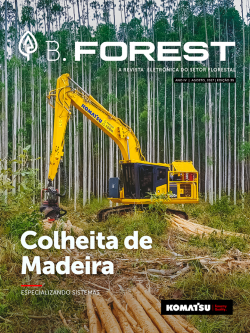 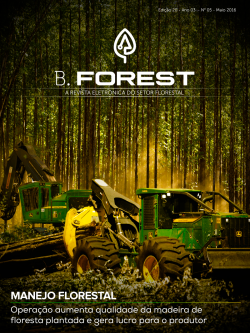 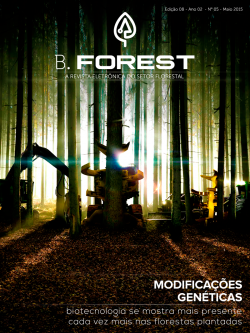 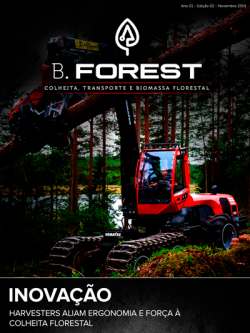 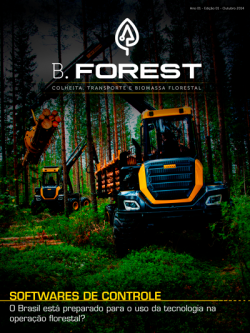 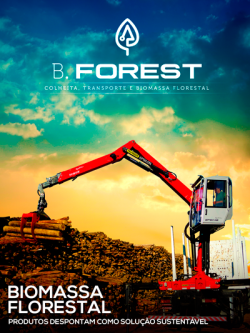 The second examines the adaptations made in agricultural tractors to the forest area, while the third discusses the bureaucracy around licensing permit for road construction in forest areas. 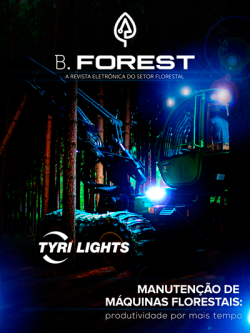 Lastly, a special subject about innovative American technologies that are coming to our market to stay. 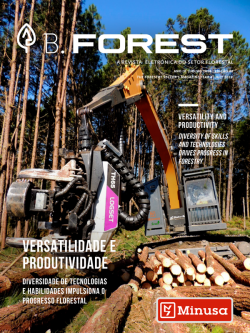 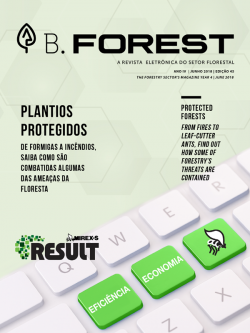 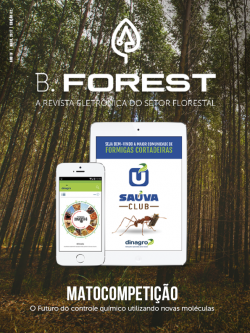 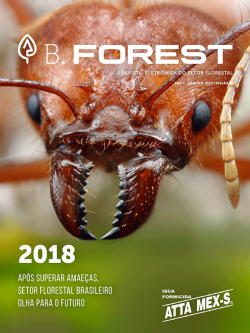 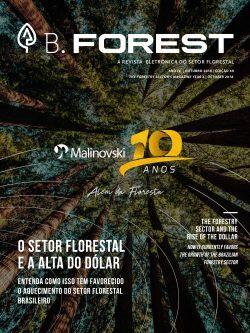 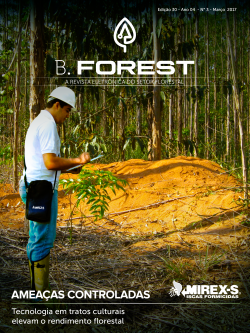 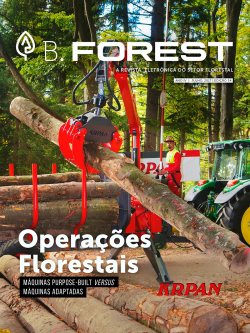 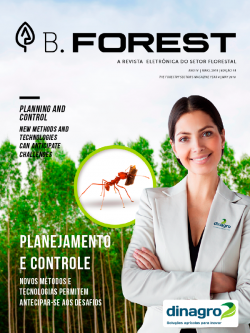 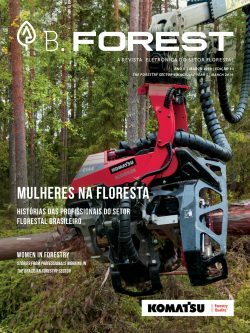 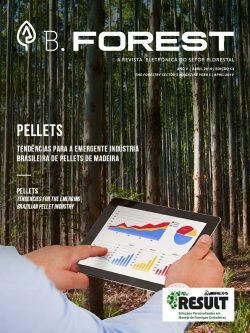 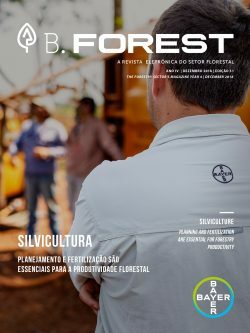 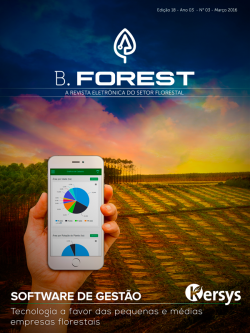 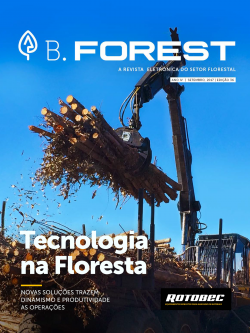 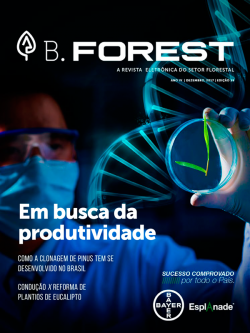 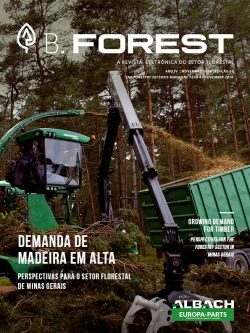 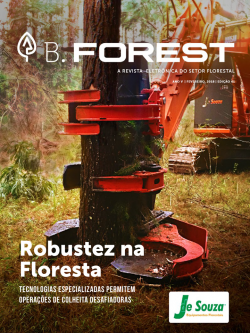 Also, our special interviewee of August issue is Ana Leite Bastos, CEO of Amata – a professional with more than 25 years of experience in diverse industries, from biofuels to forestry. 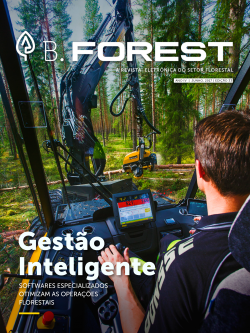 Check out the full interview at the beginning of this issue!